There is no scientific, intellectual, social and logical basis for caste system. The caste system is profoundly illogical and is also against the basic tenets of the Constitution, said the Bench. 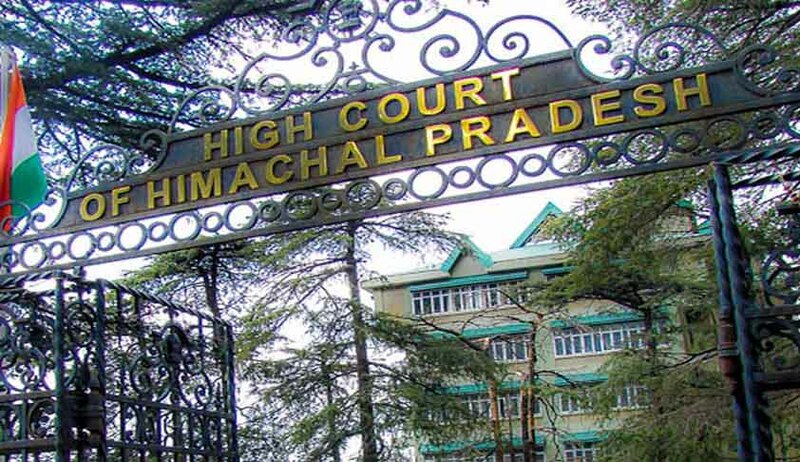 In a landmark Judgment, the High Court of Himachal Pradesh has held that mentioning of caste/status separately in the criminal proceedings is a colonial legacy and requires to be stopped forthwith. The Court also observed that we should, as a public policy, shun the caste system. The Division Bench comprising Justices Rajiv Sharma and Justice Sureshwar Thakur has made the observations while confirming a conviction and sentence awarded by a Sessions Court in a Murder Case. The Bench has noted that the police in inquest report, First Information Report, recovery memo and dying declaration have separately stated the caste of the accused as well as of the victim. Justice Rajiv Sharma, who wrote the Judgment, remarked that the founding fathers of the Indian Constitution were of utmost belief that the caste system would come to an end with the passage of time. However, unfortunately, the caste system is still prevalent. There is no scientific, intellectual, social and logical basis for caste system. The caste system is profoundly illogical and is also against the basic tenets of the Constitution. The Bench has directed the Principal Secretary (Home) to the Government of Himachal Pradesh, to issue instructions to all the Investigating Officers in Himachal Pradesh not to separately state/mention the caste of the accused, victims or witnesses in recovery memos, FIR’s, seizure memos, inquest papers and other forms prescribed under the Code of Criminal Procedure, 1973 and Punjab Police Rules.